Have You Completed the MU College Health Survey? 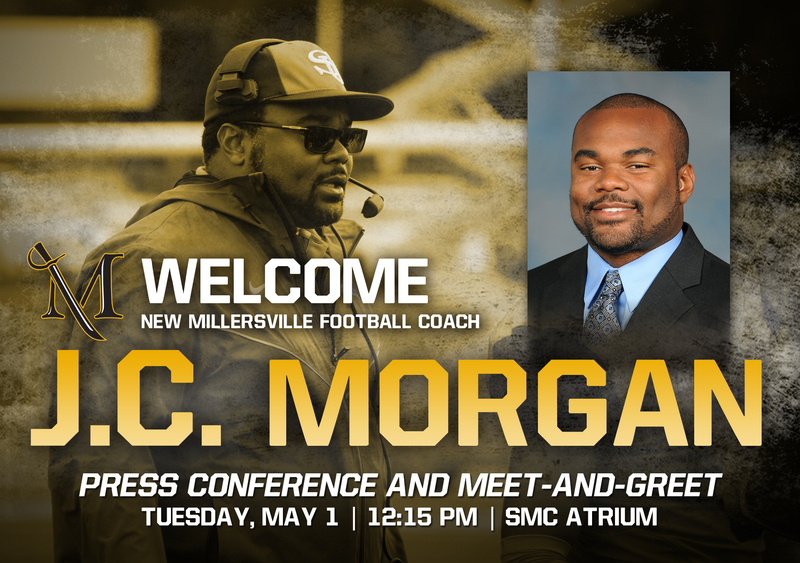 Millersville picks J.C. Morgan as its new head football coach. 4/29 – THE HUNTERDON COUNTY NEWS – An agreement with Millersville University for surveillance in connection with the County’s Black Fly Control program, in the amount of $10,450 to be considered in Hunterdon. Obituary for Robert A. Lyon, Jr. He was a teacher of painting and art history at MU and established and directed Millersville’s Ganser Art Gallery for 18 years, and was instrumental in establishing and administering the University’s Permanent Art Collection now named in his honor. 4/27 – LNP – Millersville mentioned in letter to editor by David Stoeckl. 5/11 – Graduate Commencement, 6:30 p.m.
5/12 – Undergraduate Commencement, 10 a.m.